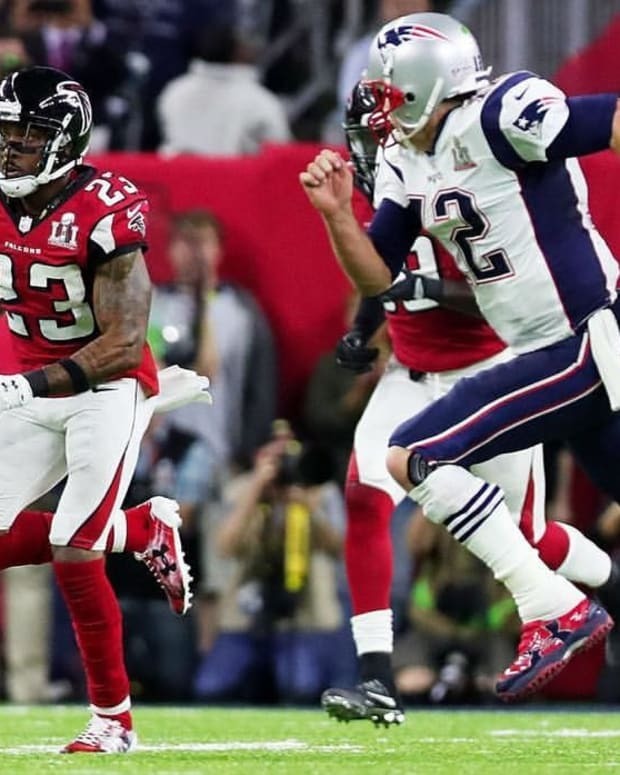 After the New England Patriots beat the Atlanta Falcons in the Super Bowl Feb. 5, star quarterback, Tom Brady, 39, discovered his jersey mysteriously had gone missing. Now the Texas rangers -- a special division of the Texas Department of Public Safety -- are scrambling to find the thief and investigating everyone who had access to New England&apos;s locker room, reports Us Magazine. "In Texas we place a very high value on hospitality and football. 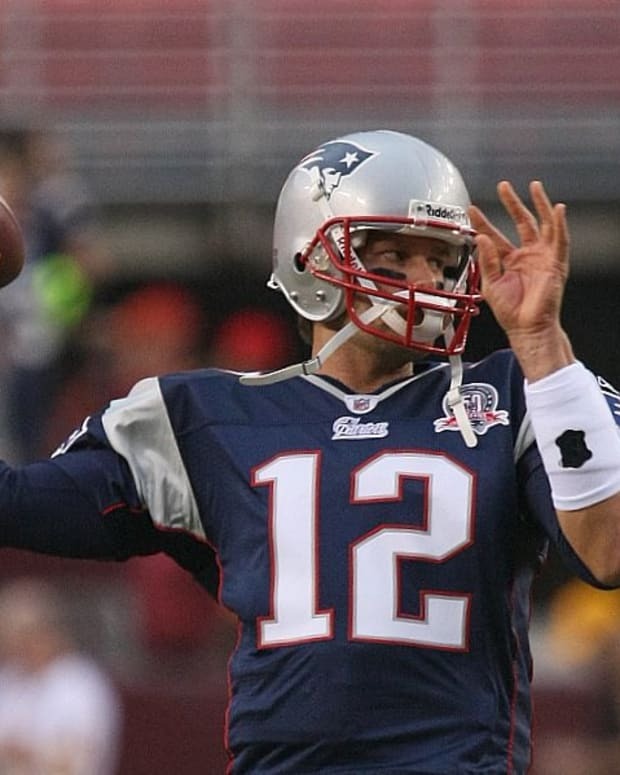 Tom Brady’s jersey has great historical value and is already being called ‘the most valuable NFL collectable ever.’ It will likely go into the Hall of Fame one day. It is important that history does not record that it was stolen in Texas. I’ve called Col. Steve McCraw to ask that the Texas Rangers work with the Houston Police Department on this case. "I’m a [Houston] Texans and [Dallas] Cowboys fan first, but the unquestionable success of the Super Bowl in Houston last night was a big win for our entire state, and I don’t want anything to mar that victory. Whoever took this jersey should turn it in. The Texas Rangers are on the trail." Yet authorities still have no leads, despite asking reporters to help check CCTV footage in the hopes of finding the perpetrator. The missing jersey is reportedly worth around $500,000, making the investigation a high priority case, according to TMZ. When Brady returned to his locker after the game on Feb. 5, the jersey he tucked in his bag went missing. After frantically searching, he gave up. 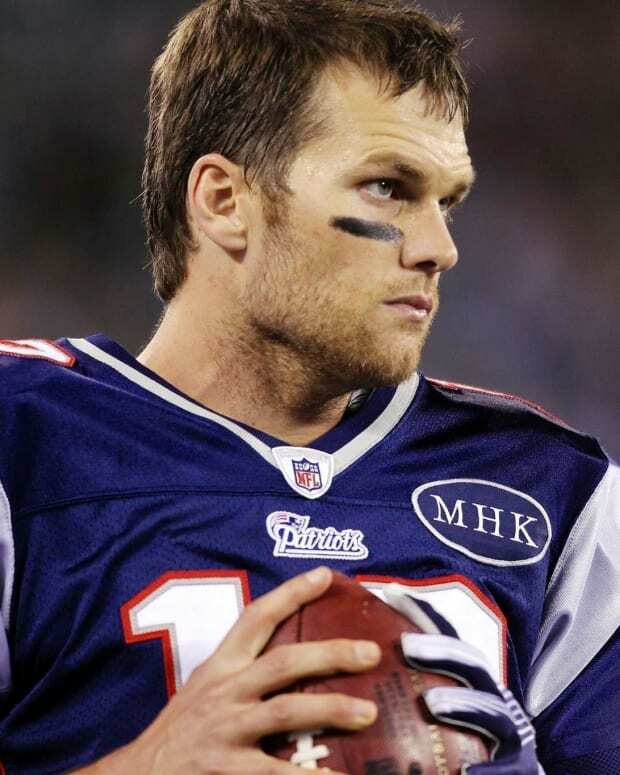 In the locker room video footage from that day, Brady could be heard saying, "I put it in my bag. I absolutely 100 percent put it in my bag." He added, "Someone took it." On Feb. 7, the investigation took an unexpected twist when Boston Red Sox pitcher David Price posted on social media that he stole the jersey. 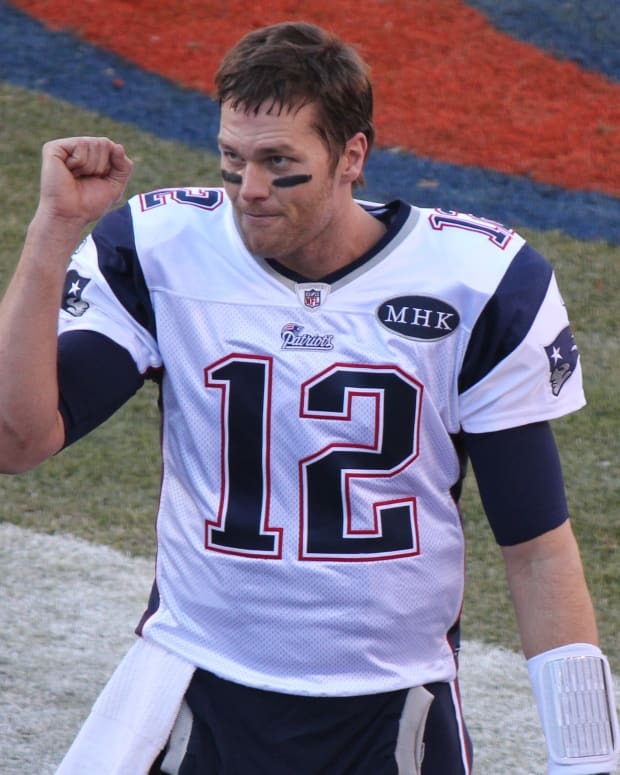 "I stole Tom Brady&apos;s jersey and I&apos;m gonna sleep with it every night so his greatness rubs off!! Don&apos;t tell him though," tweeted Price. However, it appears that Price made the "confession" in jest and that he did not actually take the jersey.